Are you a current or aspiring entrepreneur? Do you have a business idea that you'd love to receive some feedback about? Are you looking for a group of peers and mentors? 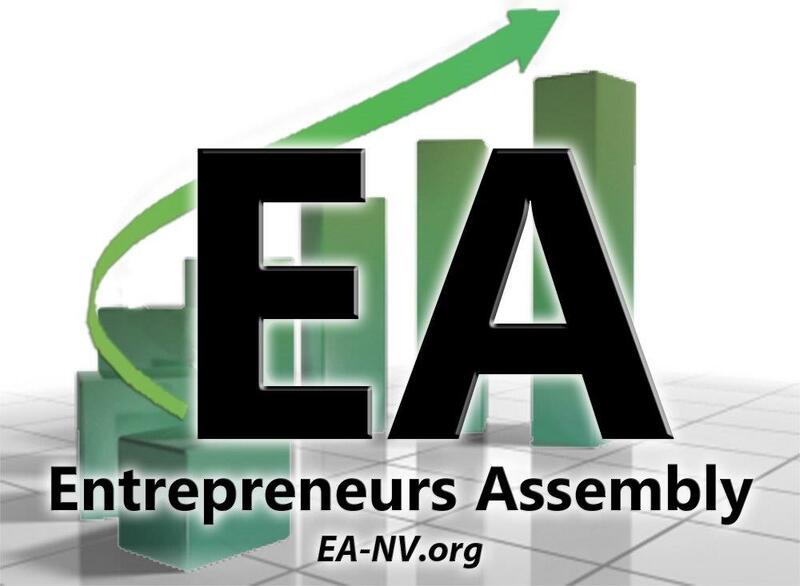 Check out Entrepreneurs Assembly (EA)!